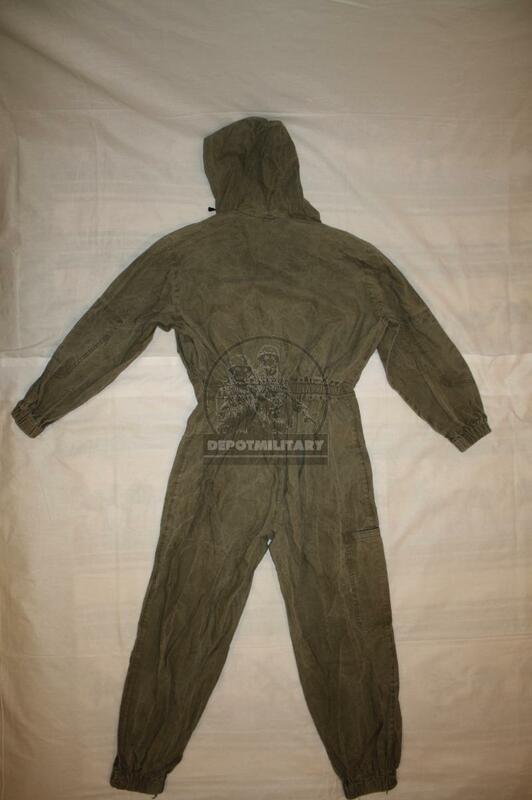 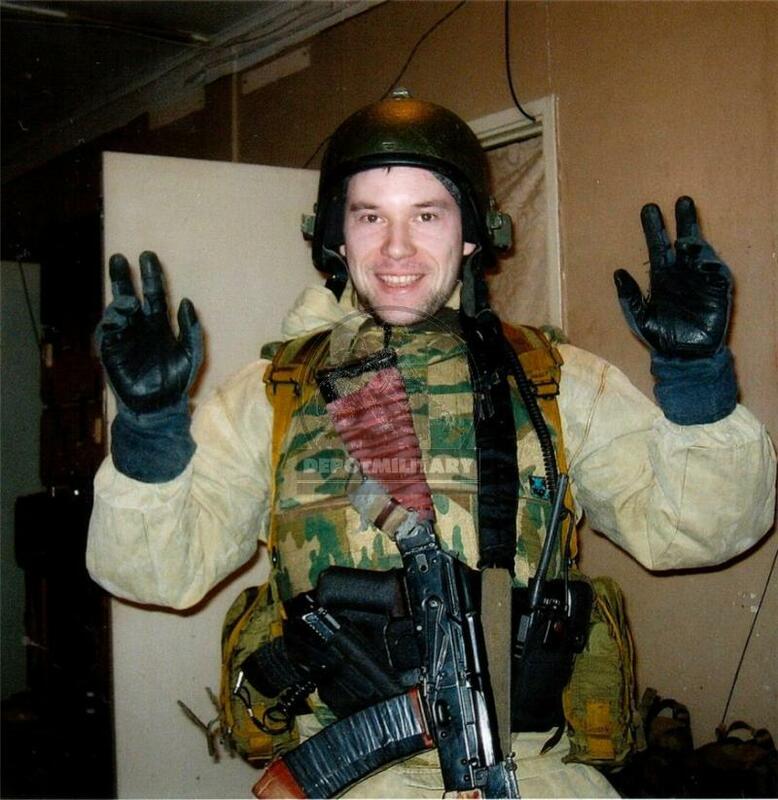 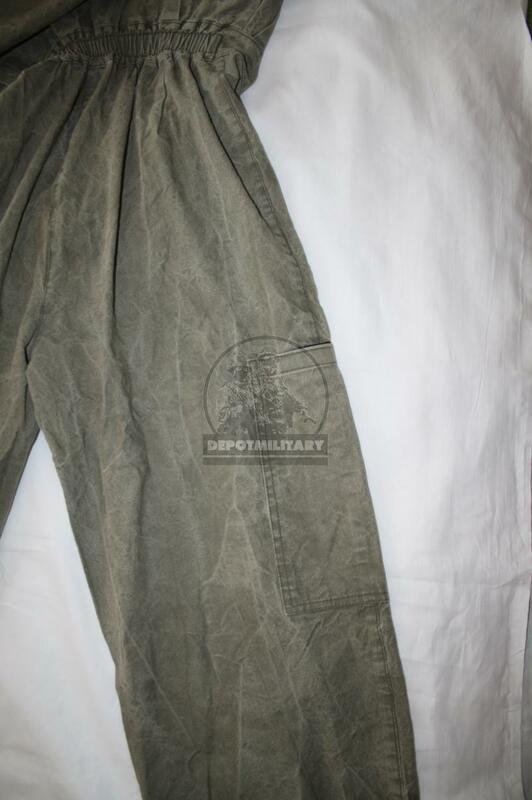 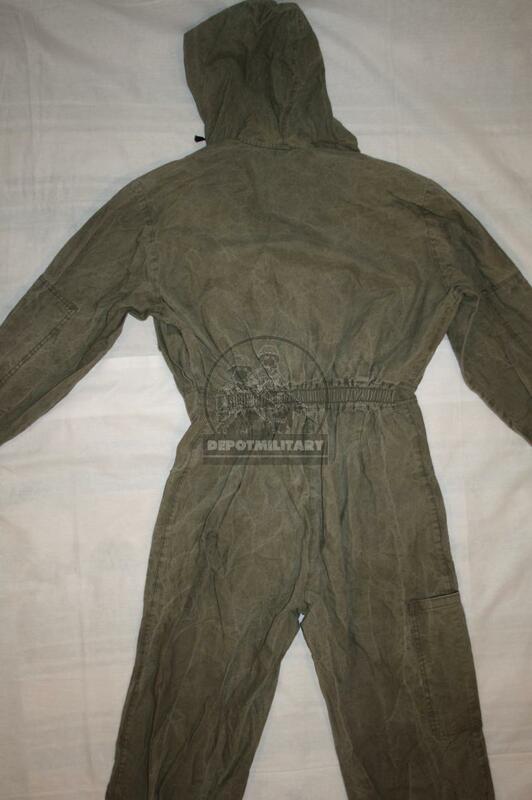 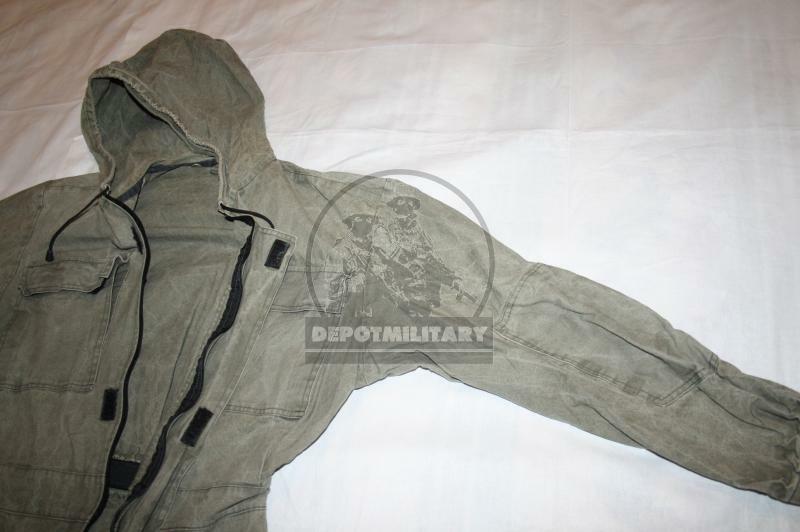 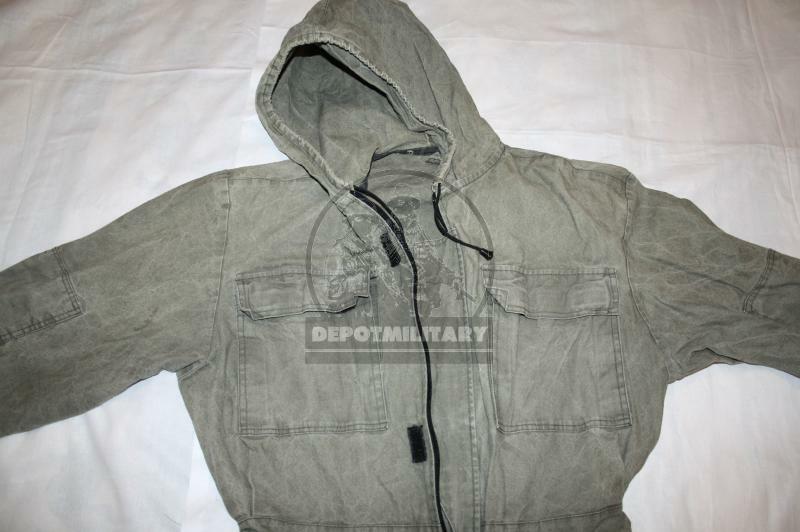 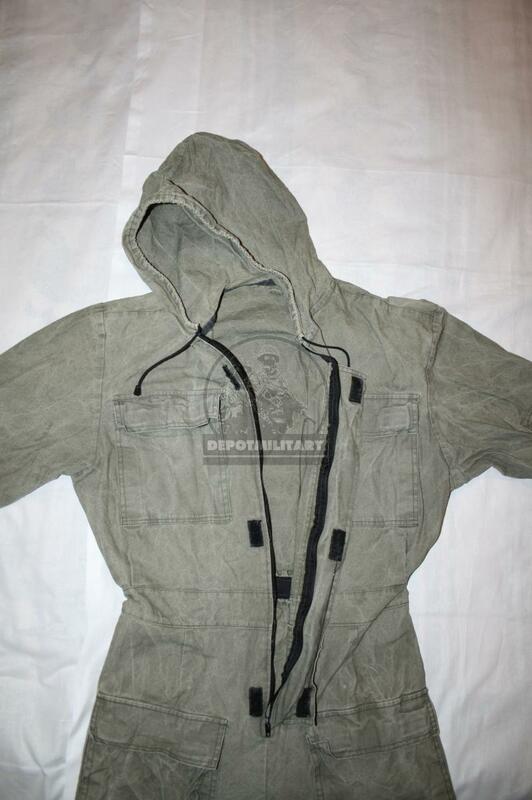 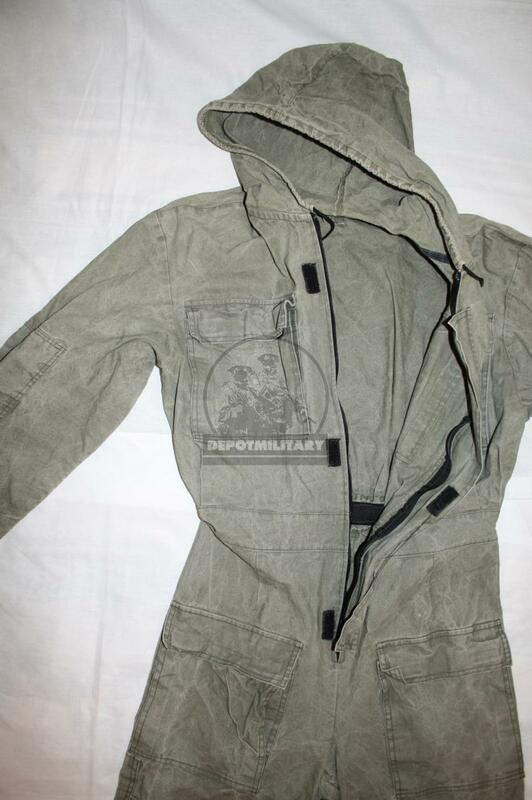 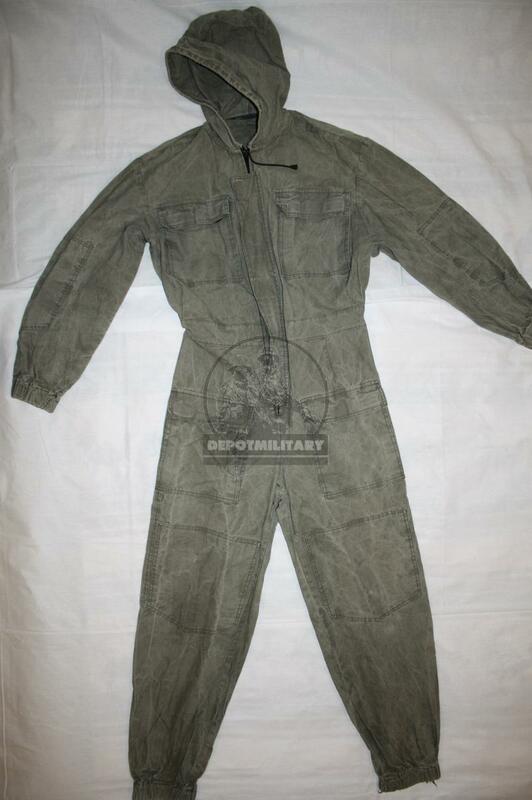 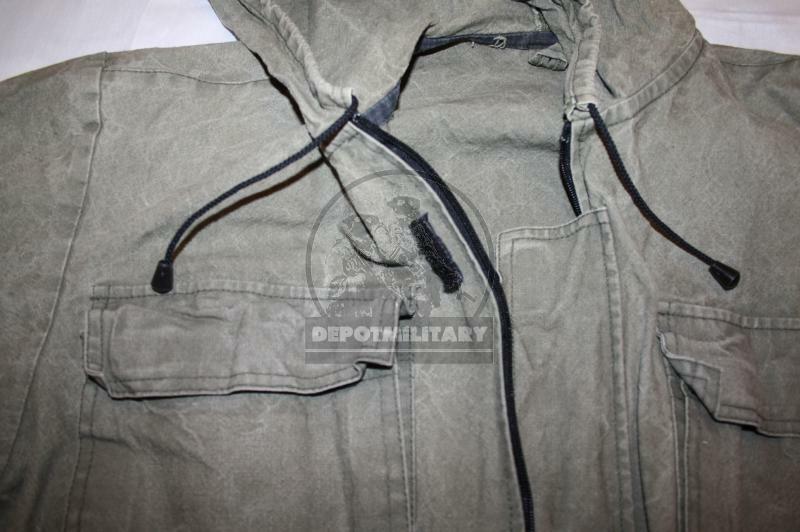 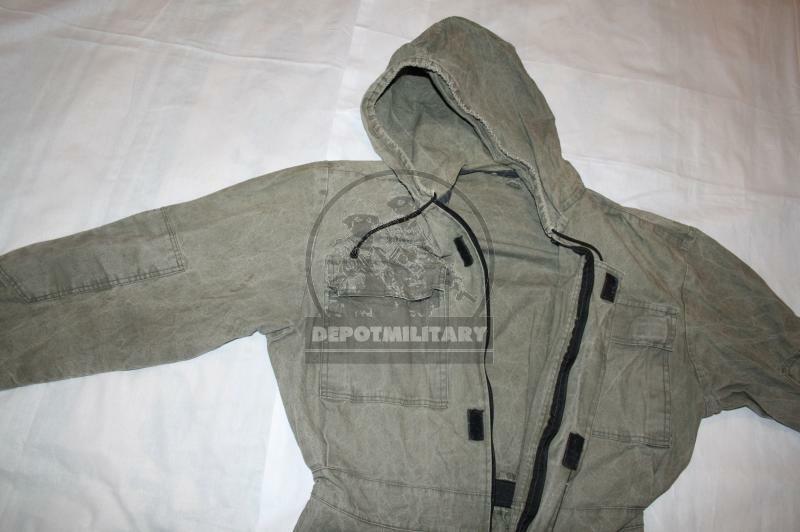 Rare tactical suit, made in 2004-2006. 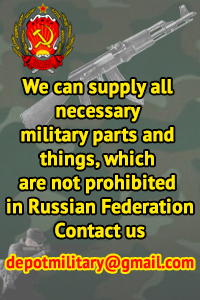 Used by FSB russian spetsnaz Alfa / Vympel. 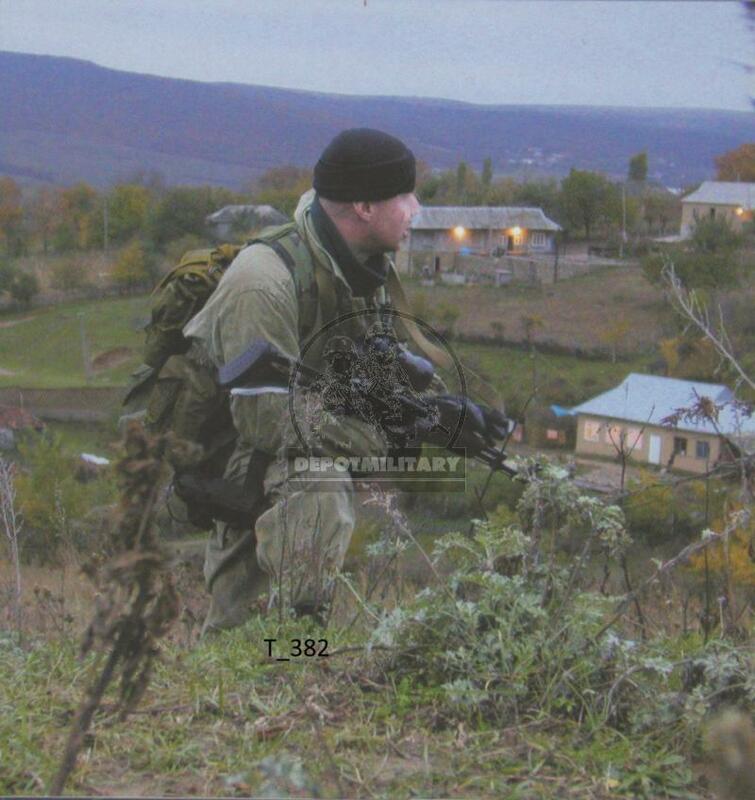 You can see this suits in Nord Caucasus region on anti-terrorist operation. 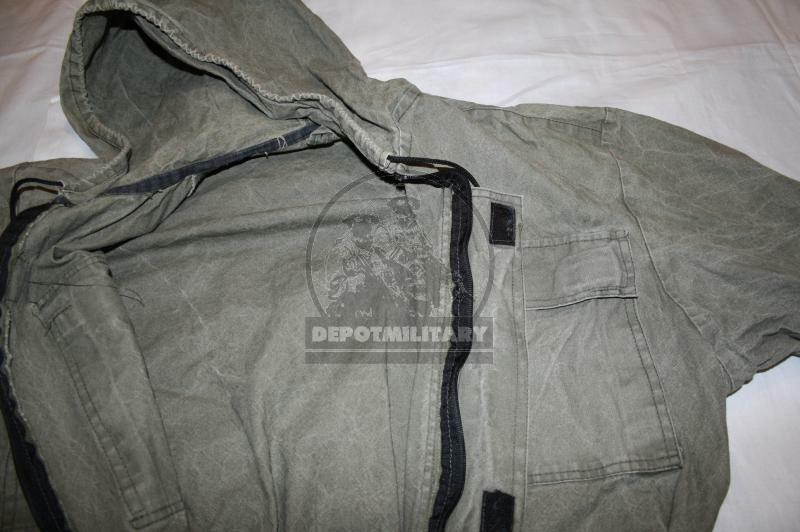 Very good condition, without holes. 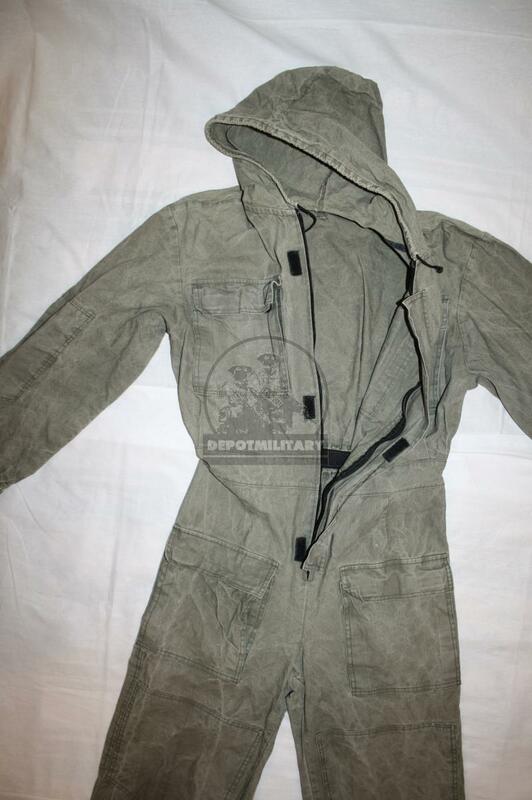 This type was not offered in civil stores, small order, very rare suit.